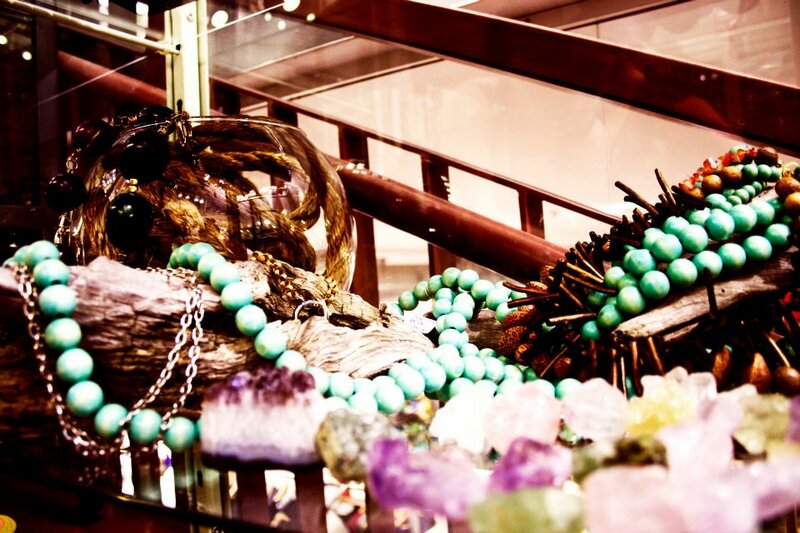 AVDB Designs offers many designs sure to please any fashionista. Kitchener Dentist, Dr. Sorin Boeriu is dedicated to implant and cosmetic dentistry such as Exams, Teeth Whitening, Veneers, Makeovers, porcelain crowns and more. We are looking forward to your visit to our Kitchener, ON dental office. 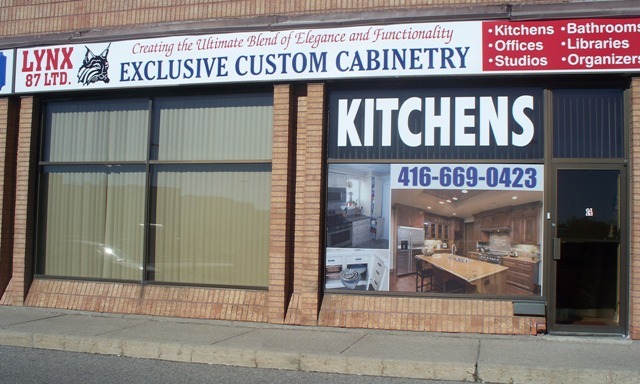 LYNX 87 offers diversified cabinetry solutions for your entire home and office: from kitchen cabinets, vanities, storage solutions to customized media centers, bedroom sets and office furniture. 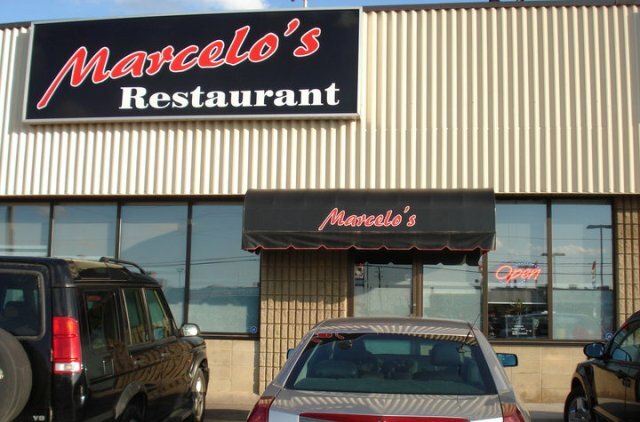 Marcelo’s restaurant offers a warm European atmosphere and a unique spin on Mediterranean cuisine. Amadeus Fine Cakes is a quality pastry shop in Toronto, specializing in European style cakes made from the finest ingredients including fresh whipped cream, butter, French chocolates and liqueurs. Order your cake today, in-store or online! 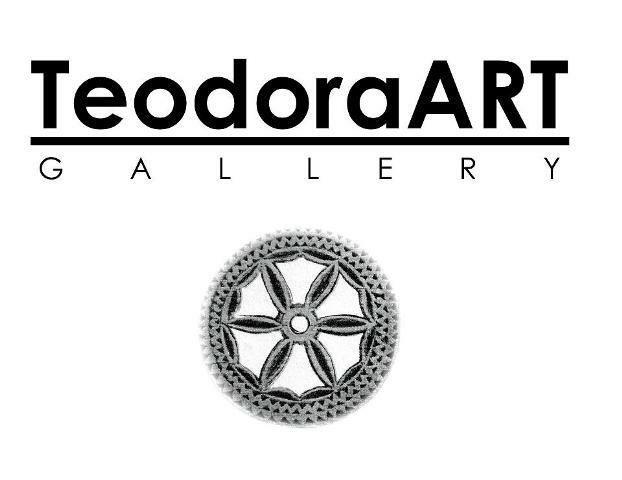 TeodoraART (T-ART) Gallery displays an evocative, progressive mix of solo and collaborative shows of major Canadian and International visual artists alongside a collaborative open studio. 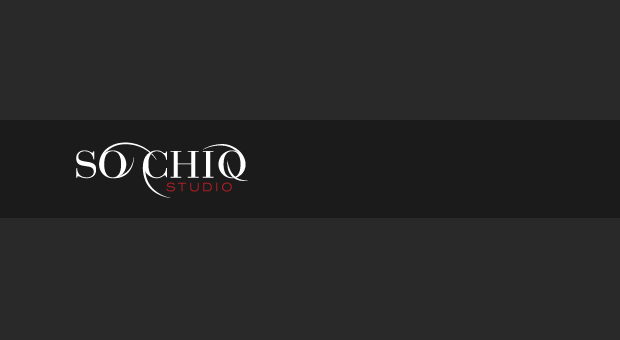 So Chiq Studio provides a relaxing, friendly atmosphere, where clients simultaneously transform their look with innovative products and hair services. Our team is energetic, experienced and committed to beautifying your look and ensures an enjoyable and unforgettable experience. 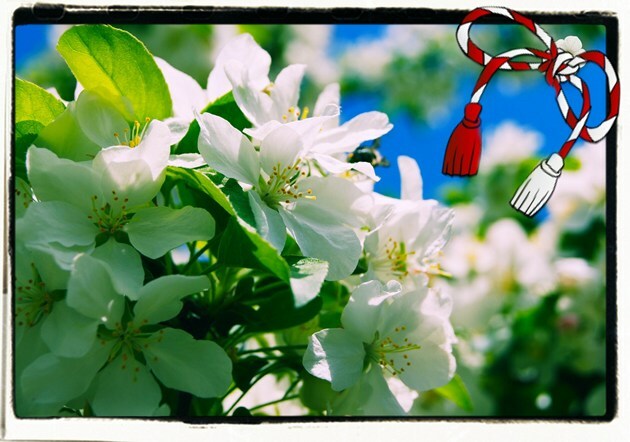 Tradicious Online Store vă aduce mai aproape tradițiile, rafinate prin ochii artiștilor, materializate de mâini de artizani. “Şcoala Publică de Limba Română” în Kitchener la‚ Forest Heights Collegiate Institute, pe Fischer Hallman Roard. 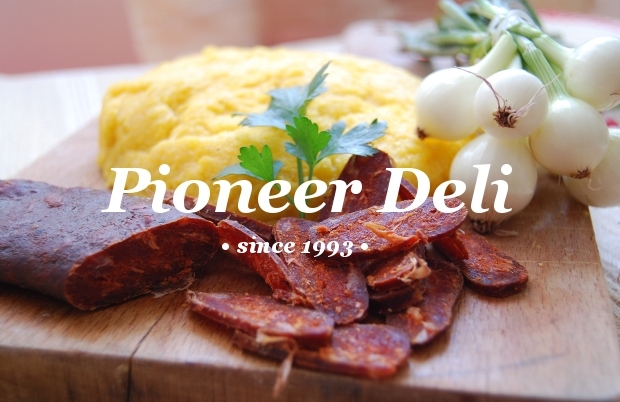 Pionier Delicatessen va ofera o gama larga de produse lactate, patiserie, prajituri, dulciuri si produse din Europa.